“The school play for this year is called Alice in Wonderland children. You will all have parts to play.” Mrs. Atkins says. 7-year-old Liam jumps up and down with excitement as the children line up at Mrs. Atkin’s desk.She tells each child which part they will play. Solving shower fights. Making bath time fun and easy. 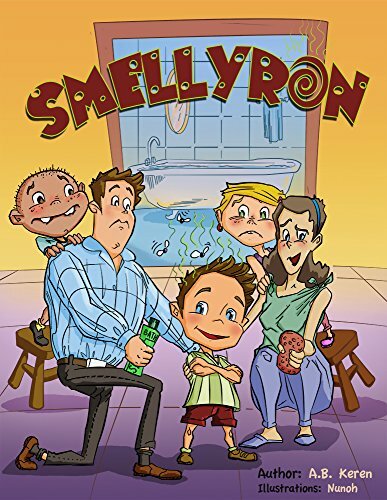 Teach your child personal hygiene with a smile. A story for 3-8 children.